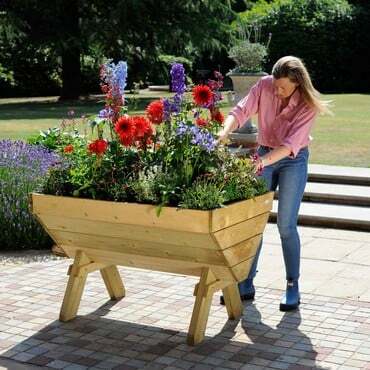 In a recent blog post by The Hip Horticulturist they discussed five simple ways that will instantly cheer up any garden shed this summer. From showering a shed with stunning flower arrangements to overwhelming it with garden décor to adding that perfect lighting and surrounding it with adorable vegetable beds...These are just some of the ways that the blog post discussed when taking a standard garden shed and making it look a little cheerier. In the article they touched upon how raised vegetable beds are a great way to transform the look of any garden for many different reasons. Of course, the purpose of the Hip Horticulturist post was to discuss how to cheer up a shed and garden aesthetically, however, raised beds come with many more benefits than just looking good. First of all, they offer a simple way to grow a range of tasty vegetables without the hassle of digging up plots in your garden! In basic, they make growing-your-own easier! 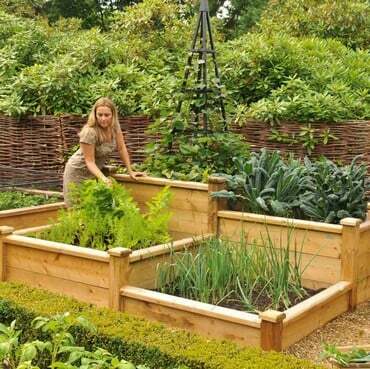 Next, raised beds are an effective design that maintain good levels of sunshine, shade and shelter. Not to mention that the height of the bed give your veggies a better chance of survival away from any pests. 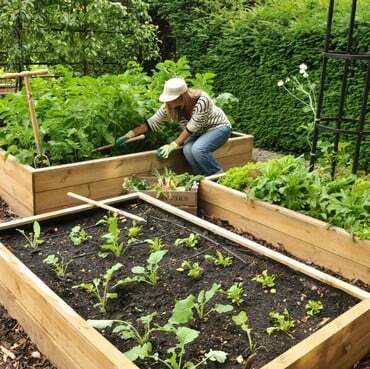 Another advantage that comes with raised beds is the ease of watering or maintaining your crops with less back strain from bending over and trying to reach other crops. This may not sound like much but when you’ve been spending a whole day doing gardening it can really make the difference! 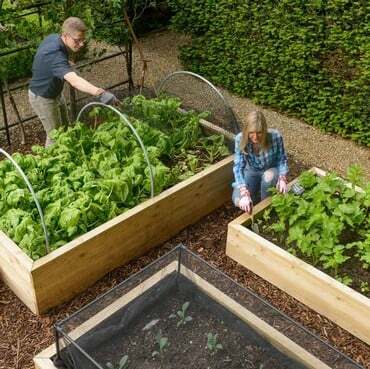 Overall, there’s definitely a good reason why raised beds have raised in popularity; they give any garden and shed space a little extra personality and even take special care of your crops.